At Sarasota Chiropractic, Physical Therapy & Massage, we understand the pain you are going through if you've experienced a recent motor vehicle accident. 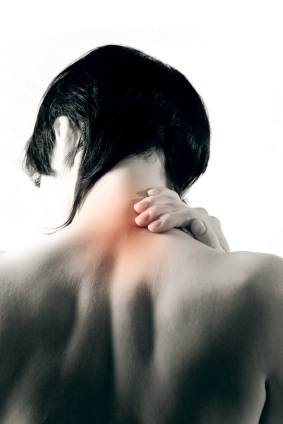 Don't fret -- our car accident chiropractor in Sarasota, FL is here to help you. If you have sustained an auto injury in the Sarasota, FL area, or if you are experiencing whiplash, you need direct chiropractic care to alleviate back pain or neck pain and treat injuries, it is best to seek the immediate care of a Sarasota chiropractor to ensure optimal effectiveness for recovery. Our car accident chiropractors in Sarasota have years of experience helping patients throughout Sarasota County, Florida who have sustained injuries from a car crash, such as whiplash, back pain and neck and shoulder pain. People in our community can take advantage of the services, treatments and health information provided by our chiropractic office, whose goal is to ensure that your health and wellness is fully restored after injuries have occurred following an auto accident. A complete chiropractic and wellness plan is determined by our Sarasota chiropractor once he has looked at your complete health history and provided you with a full physical examination. Dr. Kozma will determine how serious the auto injury may be and identify the best steps to get your body back to 100%. In cases of whiplash and spinal injuries, our chiropractors in Sarasota will take screenings for a closer look at the most effective way to promote healing in the quickest way possible. Our Sarasota auto injury chiropractor will ensure that you recover fully from your auto injury using a mixture of chiropractic care, mobilizations, physiotherapy techniques, acupuncture, massage, and corrective exercises, which is similar to the treatment plan that would be prescribed by a medical doctor. 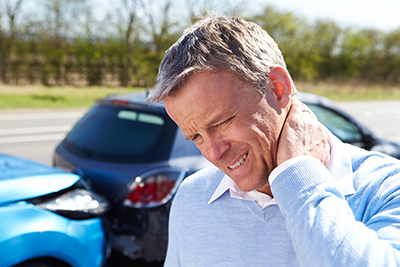 Our Sarasota whiplash chiropractor, Dr. Kozma, will ensure that all areas of an auto injury are addressed by focusing on treatments that can include acupuncture and massage depending on what is best for each patient. The initial assessment to determine injuries is followed by a plan to include regular chiropractic treatments, which can be a combination of spinal adjustments, acupuncture and massage therapy. A massage can help ease muscles and tensions the body may have endured when involved in an auto accident or when recovering from a personal injury of any kind. Acupuncture and massage therapy are techniques used at our Sarasota clinic that help to pinpoint and concentrate on specific areas of the body that are causing the most pain while at the same time understanding the correlating parts of the body a certain injury and pains may be affecting. When back pain or neck pain is reoccurring after injuries stemming from a car accident, lack of attention to pain management and delayed assessment can lead to further symptoms. In order for full recovery to be an option, immediate chiropractic care is essential. 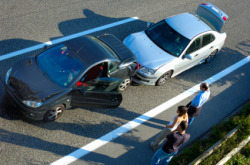 If you live in Sarasota and you've recently suffered a car accident injury, don't wait another day! Contact Sarasota Chiropractic, Physical Therapy & Massage today at (941) 348-6632 and schedule a consultation!